Nita embraced the ranching life she grew up in. 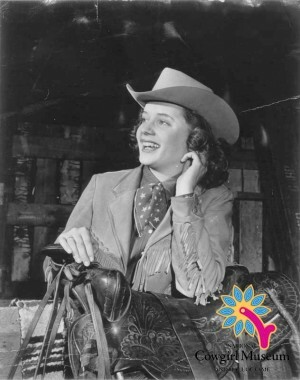 Even as a contender in the rodeo circuit, ranching and horses remained her chief interests. Nita dedicated over half a century to exploring the horse industry, particularly thoroughbred breeding, and her contributions have been immense. She was named the Texas Breeder of the Year three years running and became the first woman to receive the USDA and Goodyear awards for Rancher of the Year.